* = Made in UAE. Hot Dip Galvanized and Stainless Steel option available on request. 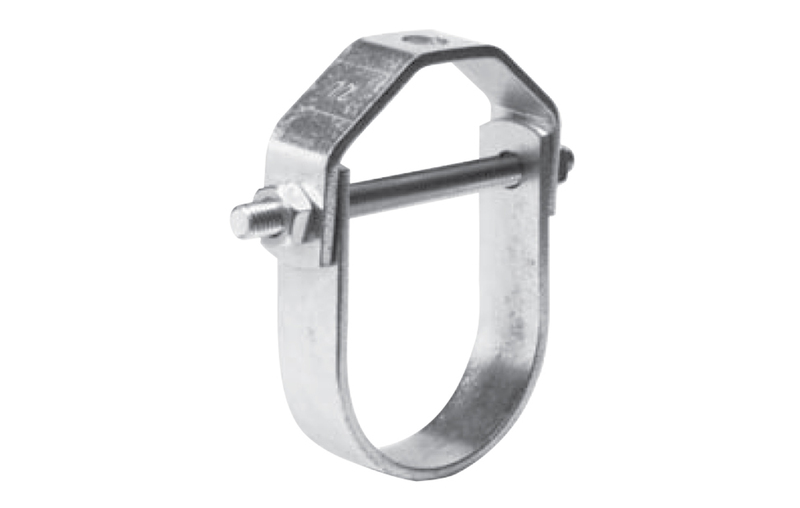 The sizes of the Clevis Hangers can be modified to be used with Rubber Support Inserts. Custom made Clevis Hangers are available on request.